This episode is the second and final installment of my exploration of Buddhism that began with Episode 109. The intention behind these episodes is that you, the listener, have a deeper understanding of how to connect to the Buddhist teachings and use Pure Source to feel the pure nature of this faith without the dogma that people have attached to it over the centuries. I begin by exploring EI's perspective on the Eightfold Path of Buddhism, a well-known doctrine of the faith that outlines eight principles that one should adopt to live a proper and well-balanced spiritual life. I explain each concept, and give perspective on it directly from Pure Source so you can see the truth behind them and integrate them into your life in a supportive way. Then I answer more of your questions about my teachings and how they relate to Buddhism, including how I want Buddhists to use my own philosophies, as well as the role of our genders in our spiritual expansion. We end with a Medihealing, meditation and healing combined, where I bring in the presence of Buddha. Once in that space you can understand the absolute truth of the Buddhist faith, and shine your own personal spiritual light on a whole new level. 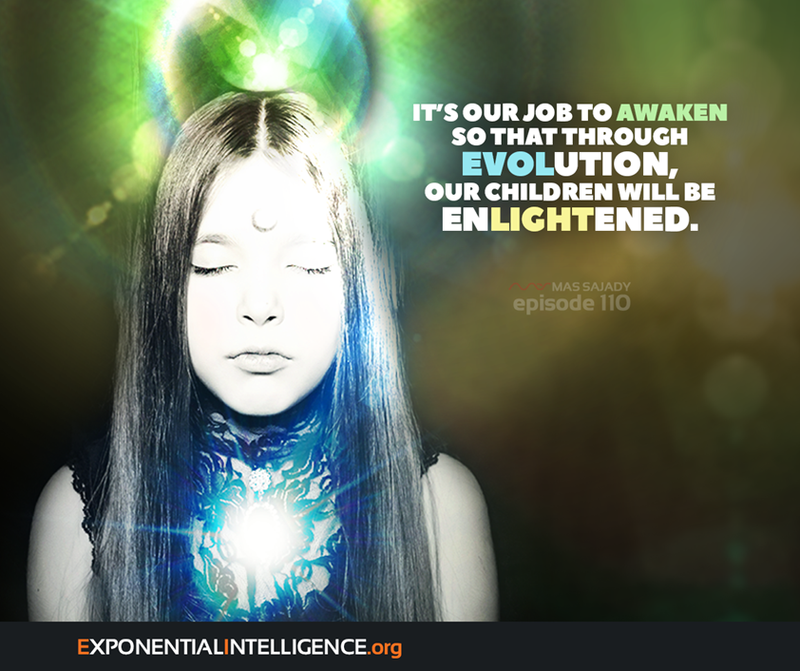 "It's our job to awaken so that through evolution, our children will be enlightened." "It's not about how you meditate or chant - it's the frequencies wrapped around it." "Once you start to become an enlightened being, you attract others that want the same."